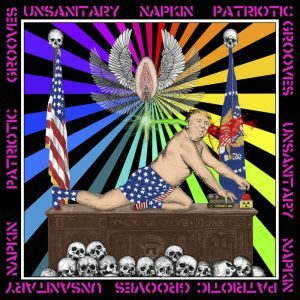 Awesome anarcho-punk feminist diatribe against everything from Trump to neo-liberal politics, capitalism, misogyny, patriarchal violence, oppression, misogyny, transmisogyny, sexism, and cissexism. If this sounds didactic it’s not. It’s just relevant and timely. Also has great tunes that channel all the best elements of the classic Riot grrrl aesthetic. Bandcamp here. The new album from Myele Manzanza features the stellar talents of pianist/programmer Mark de Clive-Lowe, and the Quartetto Fantastico string quartet led by Miguel Atwood-Ferguson (Suite For Ma Dukes), virtuoso bassist Ben Shepherd and guest vocalists Nia Andrews and Charlie K. As well as live takes on some of the material from his debut album, there are covers of Theo Parrish, Jill Scott and the late, great Bobby Hutcherson. 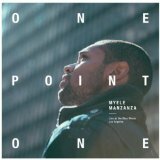 Grooves between propulsive straight ahead jazz, and a swaggery soundtrack vibe. The strings meld into each song organically, and the whole project sounds like an updated take on 70s Fusion, or a soundtrack to a really cool movie. First listen: ‘Absent friends’.Due to time restrictions on vinyl, there are only 6 tracks. Check out the rest of the album on Bandcamp here. Follow Myele here. 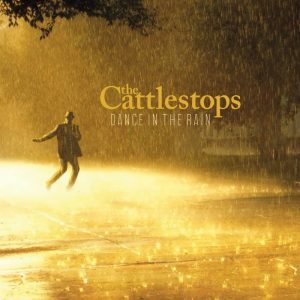 Dance in the rain/The Cattlestops. Great production, with the combined experience of a bunch of seasoned pros, make for a nice lilting country album from The Cattlestops (James Cameron, Andrew London, Wayne Mason, Ross McDermott, Lance Philip). James Cameron & Andrew London split the writing & lead vocal duties. The best tracks are the ones that step slightly outside the prevalent sound, like the West Coast Bacharach organ vibe on ‘Everytime I think of you’, and the Cameron/London collaboration ‘On My Mind’ which features some nice female backing vocals that add a different texture to the song. Bandcamp here. Facebook here. Two tracks of female power-pop from this Wellington group who were popular on the scene in the late 80s-early 90s. They put out a self released album (which we don’t have) and then signed to major label BMG. 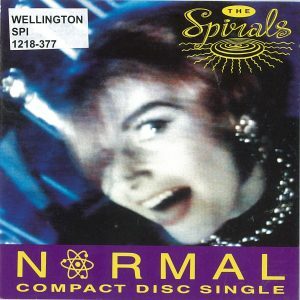 The single ‘Normal’ was the lead off for their 2nd album, which seems like it never materialised in the end. Fronted by Belinda Bradley, both tracks were written by guitarist Bill Wood, and are a nice slice of classicist 80s jangle-pop. Atmospheric post-metal band follow up their 2011 release, ‘Brighter’, with this 2015 effort. Beginning with aggressive instrumental opener ‘Footfall’ seems to set the tone for what’s to follow, but the album shifts dynamics and tone with each track, pulling in obvious Metal reference points but also more melodic rock & shoegaze influences, sounding more like the early Cure than any Metal band at some points. Best track: Below out Time. 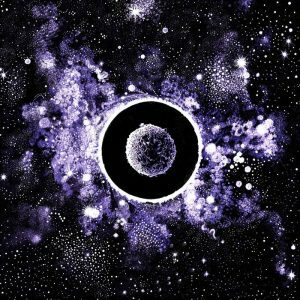 Bandcamp here. Facebook here. Sand to glass. 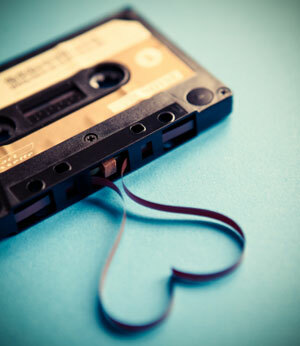 [VINYL]. Also on CD. Edgy fourth album sees the drums, turntable, & voice of The All Seeing Hand explore new ground musically. An attack of menacing vocal riffs & noise gradually resolves into what sounds like the industrial soundscape of some future cataclysm. Tracks wind between a disquieting minimalism and punishing electro-dance raves. The future may be a barren boneyard as the cosmos collapses in on us, but we can still get down at the end of the world. Bandcamp here. Facebook here. Miles Calder & the Rumours. 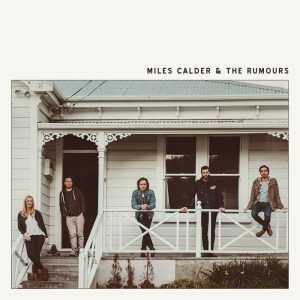 Following on from their 2013 EP ‘The Crossing Over’, which was nominated for the 2014 NZ Taite Music Prize, Miles Calder & The Rumours deliver their eponymous debut 5 years after forming as a band. 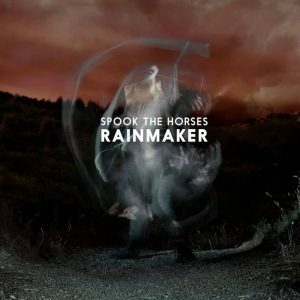 The culmination of a couple of years work, the self produced album was engineered by Lee Prebble but mixed by Grammy-award winning engineer Trina Shoemaker, and features a large array of local talent (Lisa Tomlins, Ed Zuccollo, Dayle Jellyman, Finn Johansson, Chris Winter, Matthew Benton and Lucien Johnson) who add musical shadings from piano to horns to organ on various tracks. From the first track it’s easy to see just how much the songs benefit from the richness of sound the studio environment provides, and there’s a consistent calibre of songwriting across the whole album. An easy comparison would be early Ryan Adams, but where Adams approached country from the POV of a punk musician, Miles & the Rumours pull in an older spectrum of Country & American folk with shades of Dylan (Bob & Jakob), Gram Parson & Emmylou. Bandcamp here. Facebook here. Website here. The truth isn’t always ornamental. 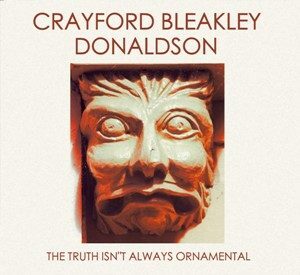 Recorded live at the now defunct Happy, ‘The Truth Isn’t Ornamental’ features Patrick Bleakley (double bass), Jonathan Crayford (piano) and Anthony Donaldson (drums & timpani). The original tunes seemingly teeter on the edge of chaos & formlessness at points but there is always a solid underpinning and sense of direction in place. Challenging without being experimental or pretentious. A sense of fun and exploration pervades. Buy it here.